Isabelle Downey is a senior and has been on staff for the past three years. This year, she is the Editor-in-Chief of Y's Tales. 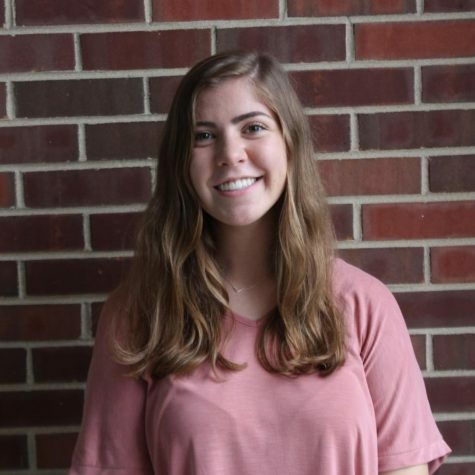 She is involved in YTV, where she anchors for the morning announcements and produces short videos, and she is a part of Monocle Nation, helping plan themes for sporting and other school events. When Isabelle isn't working on something for school, she's probably on snapchat or something.